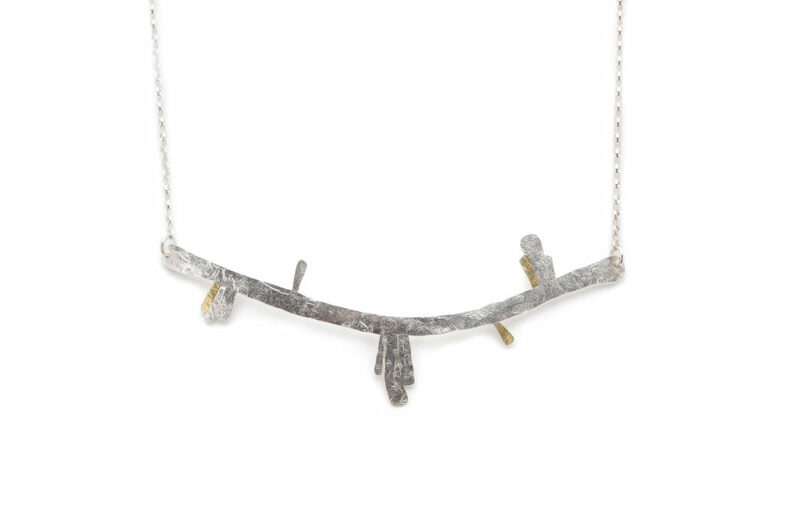 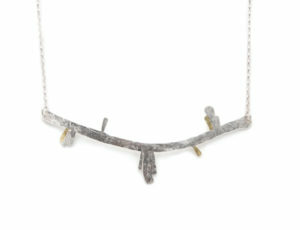 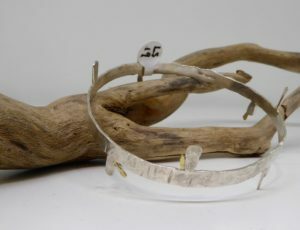 Lucy works from her studio in Cornwall and hand makes all her jewellery using traditional techniques and her Grandfathers old workshop tools. 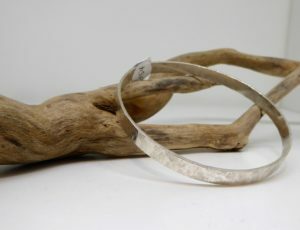 The hands on approach means her work feels organic, allowing marks made during the process to remain as an integral part of the surface and giving the owner an glimpse of how each piece has been formed. 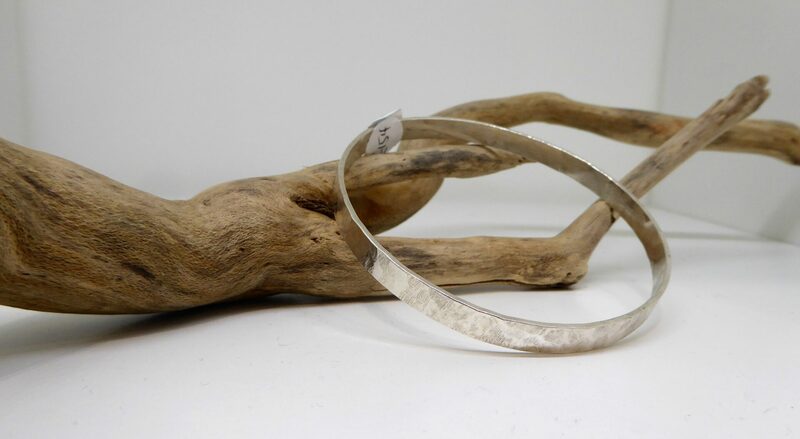 Hand beating gives texture to the silver and gold so it catches the light, ensuring that each piece of jewellery has its own identity and organic form.